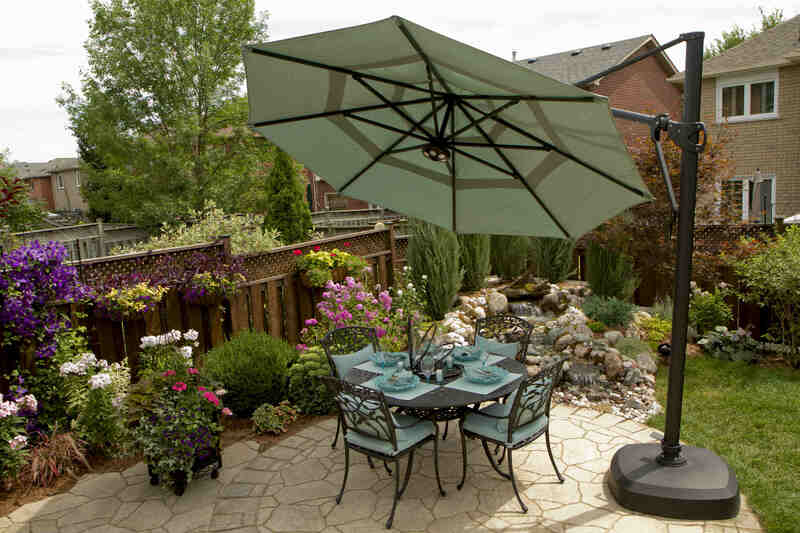 See the vidoeo of this backyard oasis on Livabl with tips from Jackie Morra. Thank you to Vandermeer Nursery for various plants around the garden. 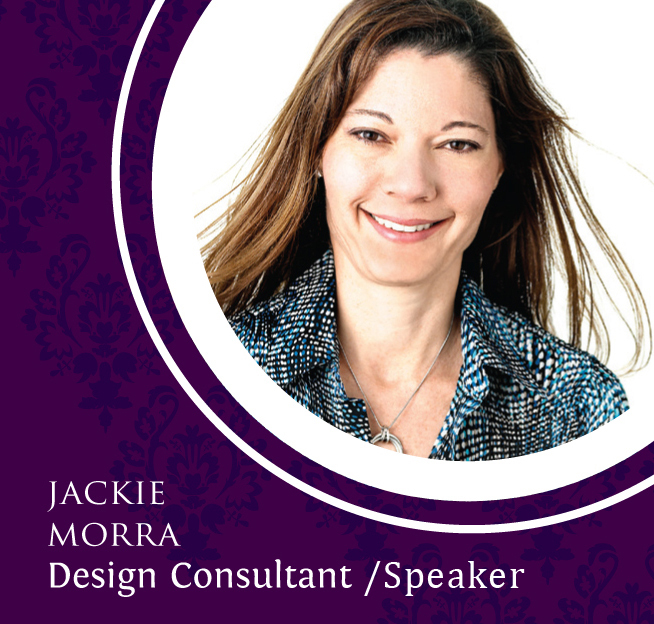 You'll find big ideas for small backyards in the Ultimate Backyard feature by Jackie Morra, at the 2018 National Home Show / Canada Blooms a 400 square foot outdoor living space, connected to the TA Appliances & Barbecues Dream Pavillion booth at the National Home Show. 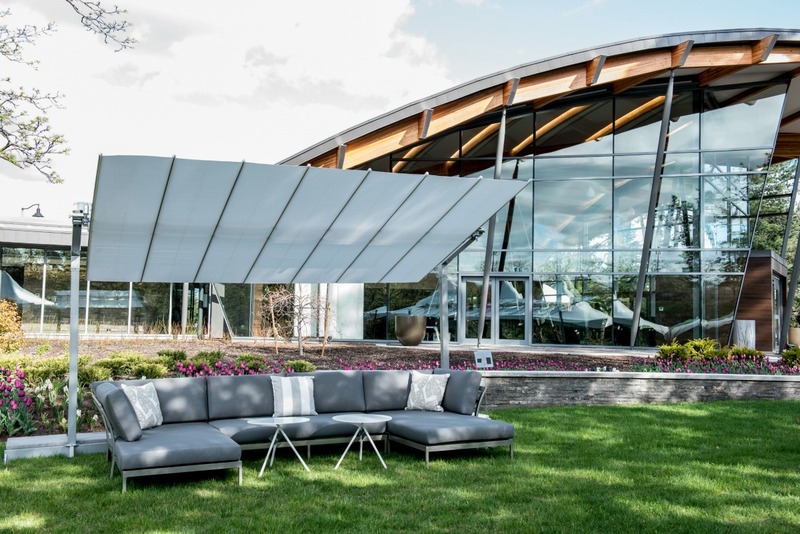 It will engage the senses with visually eye-catching, contemporary design ideas with a focus on unique areas within a backyard that include cooking, dining, entertaining and just relaxing while surrounded by the beauty, sights and sound of being outdoors in nature. Utilizing the natural elements of water, fire, stone and wood to create the perfect place to decompress, no matter the size of your backyard, getting in touch with nature is the new prescription for mental, spiritual and physical health. 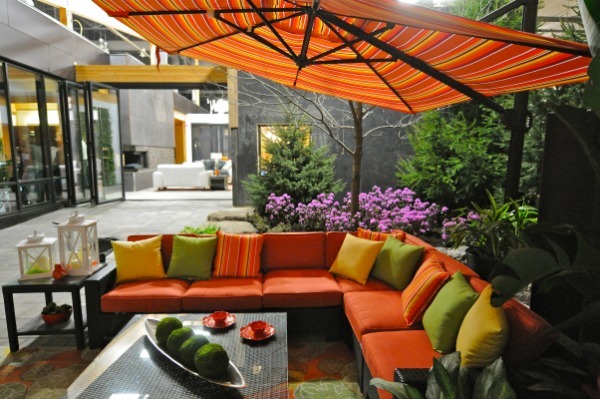 See how to erase that barrier dividing our interiors and exteriors by bringing the comforts of inside to your outdoors, making it a natural extension of your home that is an untapped living space that can meet your specific needs. 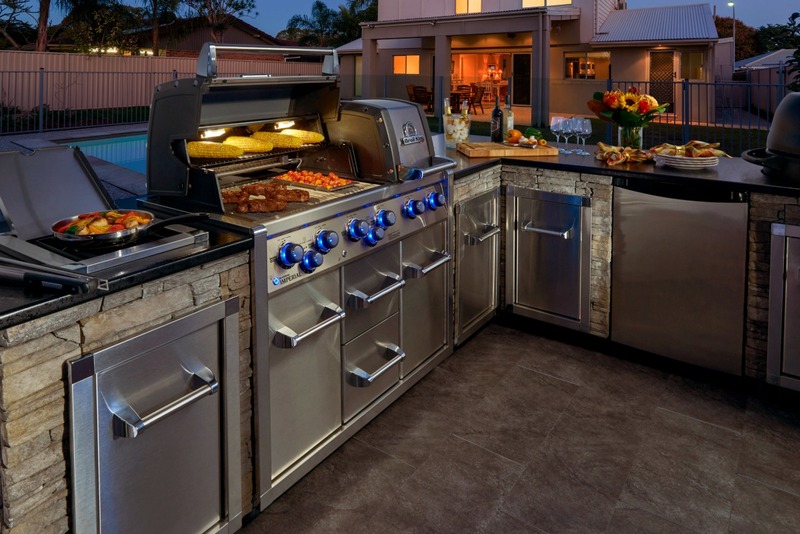 There are many innovations that make creating outdoor spaces comfortable, functional and low maintenance a reality, without relinquishing your unique sense of style; from the latest in outdoor custom kitchens, innovative materials for countertops and patio pavers to luxury furniture and stunning outdoor accessories that will provide you plenty of inspiration to help you transform your backyards. The Ultimate Backyard by Jackie Morra features four main areas including a custom configured cooking island from Broil King, an elegant dining area, a vibrant entertaining area with cozy seating and a space for relaxation, to get in touch with nature by heightening your senses with the sound of water, twinkling lights and the smell of garden flowers. 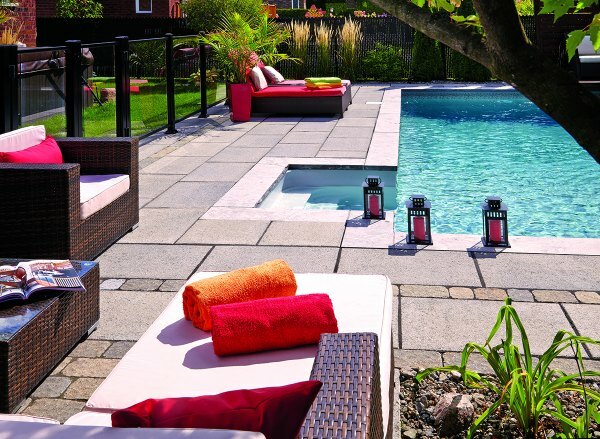 Outdoor living is proving to be more of a necessity to having a well-balanced home and life.